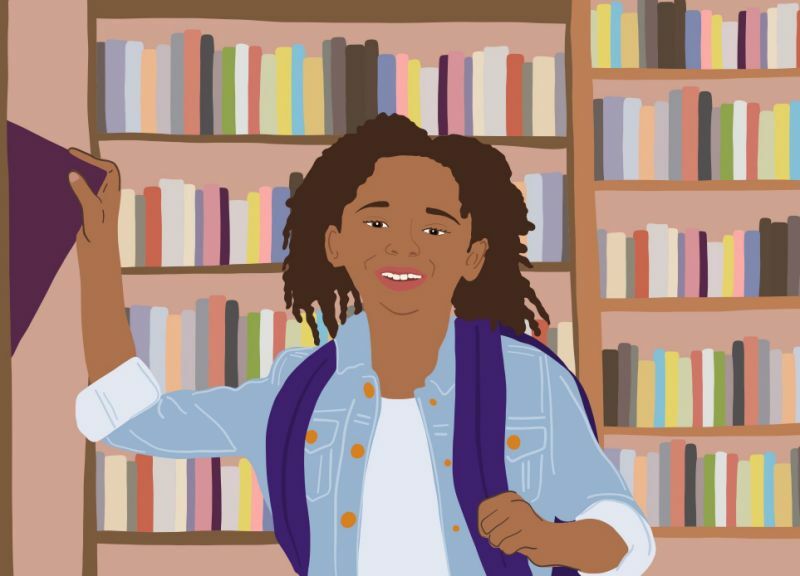 In honor of National Library Week, we asked our readers to share their fondest library memories from childhood, adolescence, and adulthood. Their heartfelt, nostalgic replies will make you proud to be a bibliophile. Today, April 7th, marks the start of National Library Week. Because we love libraries so much, we need an entire week to celebrate them. National Library Week recognizes the incredible free services that public libraries provide, including access to books, job training programs, English as a second language classes, and bilingual story hours.